Stone, Spirit and Fire is excited to be returning to the Matchstick Market. Their mission is to cultivate an empowering space that is family-friendly, supportive of our local economy, and gives farms, artists and entrepreneurs a platform to positively contribute to our community. 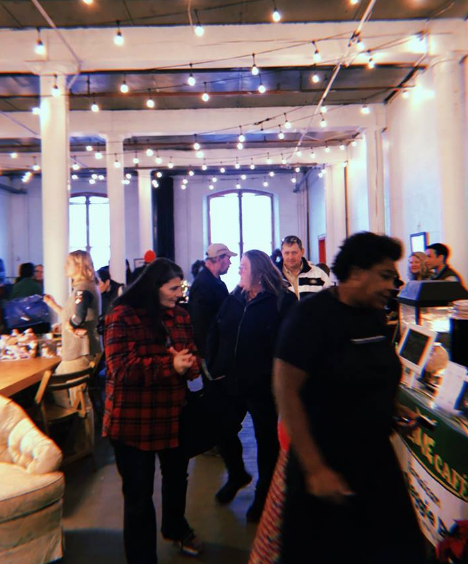 The Matchstick Market will feature a high-quality selection of local farms, artisans, and makers who prioritize sustainability, environmentalism, and ethics as a part of their business model. We are excited to collaborate with our community to include live music, workshops and other projects and initiatives.